Make your trip more relaxing and let us provide you with a GPS that’s up to date with the most recent maps! 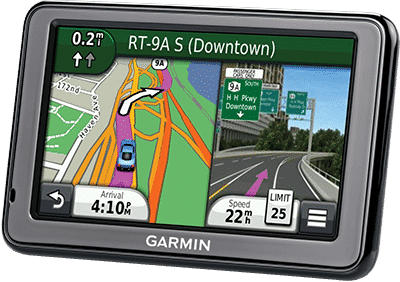 Free GPS rental for 25 day hire or more in a camper or motorhome. Simply pick up your campervan from our Christchurch branch one of our friendly staff will show you how it works and set you up for your first destination!